Redefine the leadership role of the CFO in this changing digital business world. The transition from a workflow-complacent to innovation-driven leadership has made the CFO an integral component of the digital transformation process. This shift also requires the finance team to break the routine stability and build a value-creating mechanism from the back office. 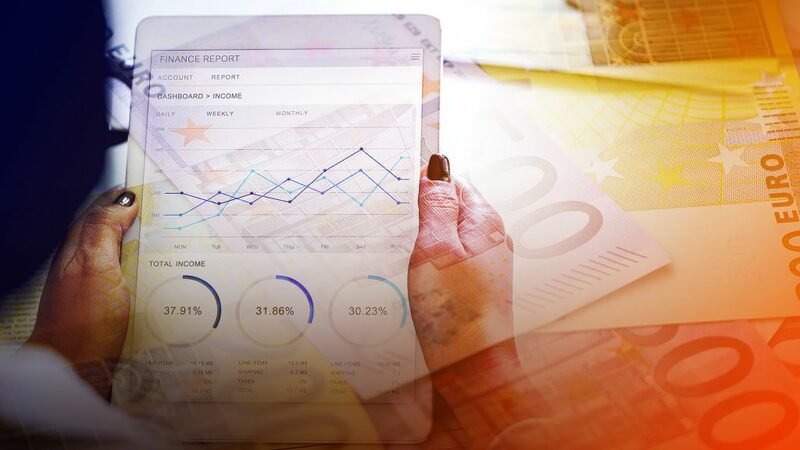 With on-going challenges in terms of risk assessment and cash flow management, CFOs must prepare themselves for industry disruptions while stepping out of their comfort zone to take part in the digital economy. 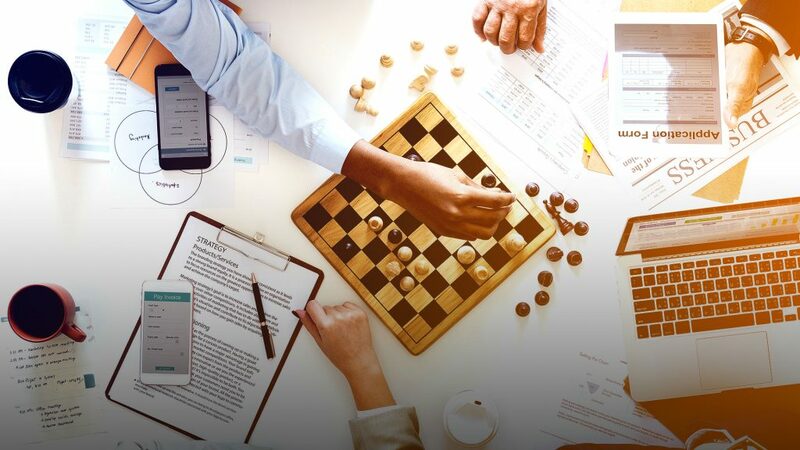 It means moving beyond the finance agenda to drive strategic decisions as a business partner and align financial strategy with business strategy. Traditionally, it’s the customer-facing team who is responsible for identifying customers’ needs and responding to those demands. With digital transformation underway, customer experiences are constantly evolving. From virtual reality interactions to AI-powered solutions (e.g. in-store robot assistants or chatbots), there are multiple technological applications that are now instrumental to an excellent customer experience. This forces the CFO to place digital adoption on top of the investment priority while taking on the business strategist role, which was not previously required. In fact, customer experience development is among the top three organizational priorities on the CFO’s agenda, according to our previous event delegates survey. Data collection and analysis on customer segmentation, customer success delivery, and (sales) distribution channels effectiveness. Evaluation of technology implementation, its profitability, and impact on customer experiences. To co-pilot the CEO role in driving digital innovation, finance leadership shouldn’t be exclusive to the finance department. The CFO must ensure operational excellence across the enterprise. Their responsibilities span from integrating technologies to upscale internal efficiency, adopting technologies to automate financial operations, and most importantly, evaluating the efficiency of those digital investments. As one of the top executives, the CFO is also expected to play the orchestrator of technology implementation as part of the investment portfolio, especially to validate its marketability and value to the customers. Therefore, it is imperative for organizations to create a data-driven financial operational model. Big data, empowered by AI and machine learning applications, has enabled the CFO to participate in decision making on a much higher scale. However, based on the survey of our past event delegates, even though the capability to derive value from data is perceived as sufficient by most, the real-time delivery of information is still on an inadequate level in many organizations. Technology adoption doesn’t automatically guarantee tremendous pay-off, certainly not without a thorough evaluation of risks and benefits. As such, the CFO acts as the transformational driver in the digital economy by assessing and identifying the conceivable chances of massive returns of investment for the organization. Robotic process automation (RPA) adoption is currently the top priority for many finance and accounting teams (source), which may pose concerns over staff morale and performance. In times of constant disruption, the real challenge for the CFO is to lead the finance team through these changes and simultaneously focus on the higher level of tasks enabled by the results of RPA. In other words, they must seek the perfect balance of human-machine collaboration and ultimately build a hybrid workforce. The CFO needs to keep up with technological trends, not just within the finance industry, to identify the right skills needed for today’s digital-driven nature of work. Technical capabilities can be trained but it takes strategic leadership to manage behavioral changes and nurture talent to future-proof themselves. Millennial employees are more confident with digital financial systems while the senior executives may still be reluctant to embrace changes. Therefore, CFOs must also be aware of the generation gap in their teams. And it is crucial to have the right training and development initiatives to ensure equal opportunities for all. 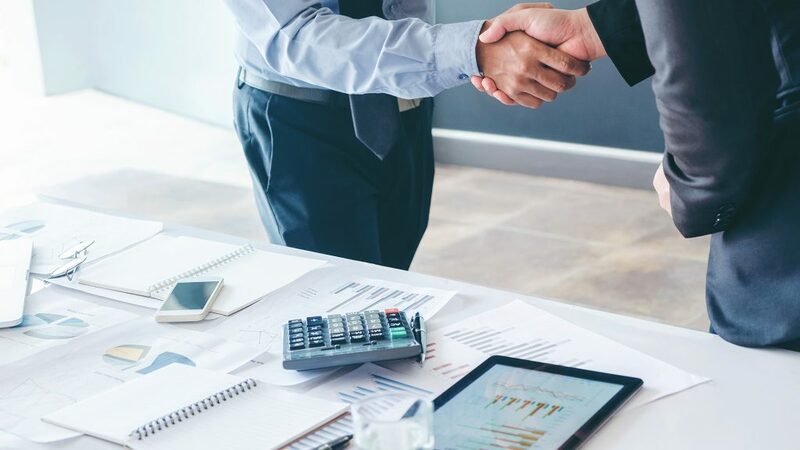 Overall, strategic collaboration between CFOs and CTOs is the anchor of all transformation processes, because these top executives hold the keys to financial resources and technical capabilities necessary to compete in the digital economy. This also empowers CEOs to bet on new technology developments to achieve the business goals. Stay in the know, subscribe to our newsletter for the latest industry insights!